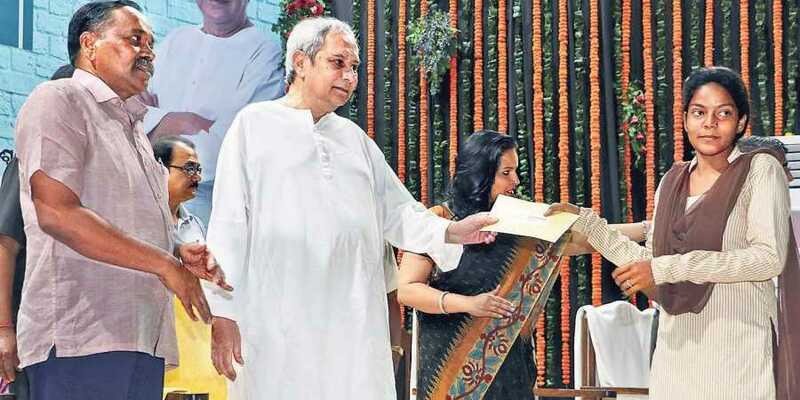 Odisha Government has launched 'Nirman Kusuma' programme for providing financial assistance to the children of construction workers for their technical education in the state. 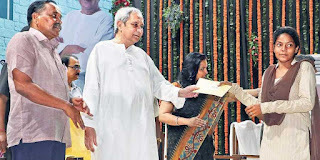 The scheme was launched by Chief Minister Naveen Patnaik in Bhubaneshwar, the state capital. The scheme aims to help fulfil dreams of construction workers' children by providing financial assistance for their education in Industrial Training Institutes (ITIs) and polytechnics. Under this programme, ITI student is entitled to get financial assistance of Rs. 23,600 and diploma student to get Rs. 26,300 per annum. Total of 1,878 students from the state will get benefit from the programme. Besides this programme, state government has also increased financial assistance for girl students by 20%. Female students from standard 6th to post graduation level will be provided financial assistance. State government has also doubled death benefits for the construction workers. The families of construction workers will now get a compensation of Rs. 2 lakh, increased from earlier Rs. 1 lakh. Similarly, accidental benefit for construction workers has also been doubled from Rs. 2 lakh to Rs. 4 lakh. Q. Which government has launched 'Nirman Kusuma' programme for providing financial assistance to the children of construction workers for their technical education in the state?